Petro Mamu is the new World Champion! 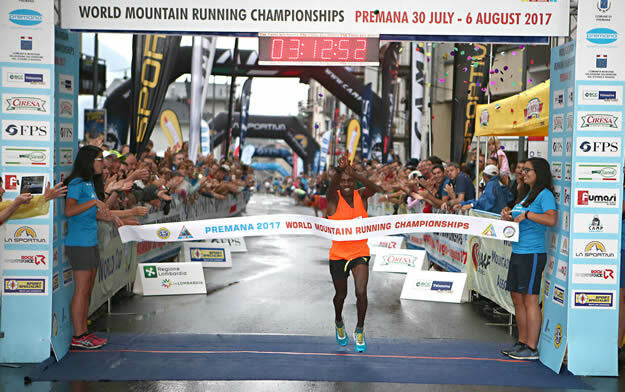 Petro Mamu is the new World Travel World Champion on Long Distances. 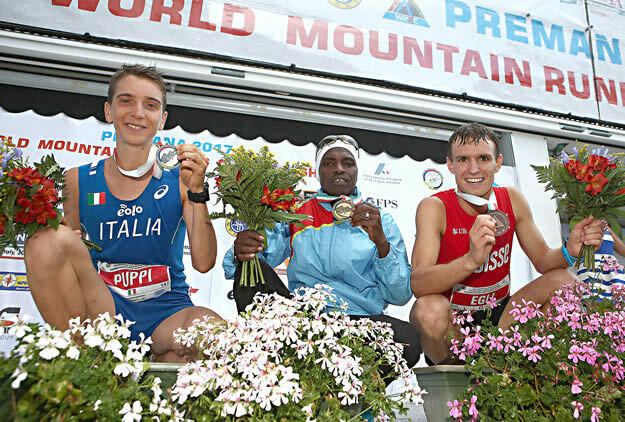 The Eritrean phenomenon was imposed on the strong young athlete of Como (25 years old, ndr) Francesco Puppi (3h14’37 “). 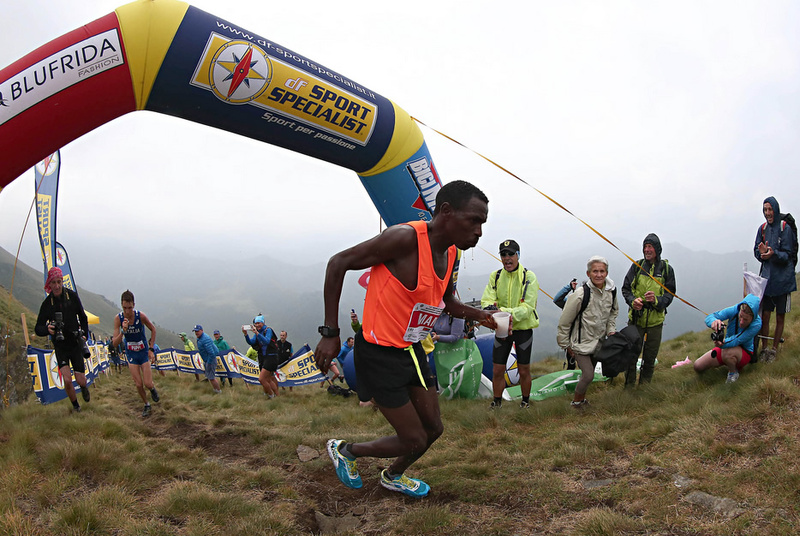 The African won the hard race of Premana (32km, 2400d +) with the time of 3h12’52” ; The third is Swiss Pascal Egli (3h18’11 “). The company rises in value considering the conditions that are far from easy: starting with a pale sun, the altars have been affected by a violent thunderstorm since the early stages of the race During the competition the moments of calm alternated with the scrosci, which have nevertheless excited the enthusiasm in the country, the various alpeggies and the Lapeck Bocchetta, “spauracchio” of the journey. It seemed decisive for the Puppies to stretch between the rubbish and the stretch that leads to the climb of Premaniga. Taken 30 “on Mamu, the Italian managed strength and advantage, but was overwhelmed by the amazing downhill from Delegation made by Mamu. Italy can still celebrate the world title by team thanks to the placings of Rambaldini, Cagnati and Pintarelli. Among the Open successes of Davide Invernizzi (Team Pasturo, 3h32 ‘) ahead of Matteo Moletto (La Sportiva); In the women’s race victory by Debora Benedetti (Team Pasturo) in front of Matilde Brambilla (Carvico Skyrunning). Also in the women category: Silvia Rampazzo won the world title in 3h56’54 “, anticipating Kasie Enman (USA) and Denisa Dragomir (ROM). The Italian team, thanks to Confortola, Jimenez, Buzzoni and Bani, has conquered Also the world title.